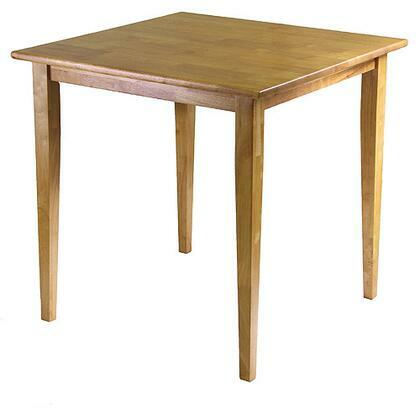 Rich, warm and inviting are a few words that describes this square shaker-style dining table. With slightly tapered legs, the classic design combines a look that will go well with many decors and is an ideal size for a kitchen eating area or small dining room. Overall table size is a squared 29.5" x 29"H with a floor clearance of 26.3". 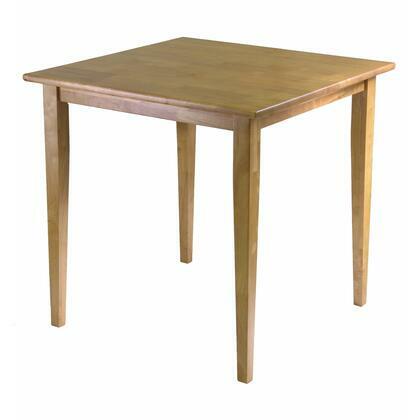 Overall table size is a squared 29.5" x 29"H. Floor clearance of 26.3". Complete your table with ladder back chairs for full dining experience.